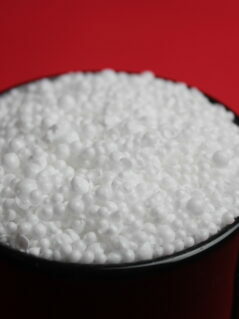 ZIRCAR Ceramics’ Alumina Bubbles Type IB-100 are hollow, thin-wall, high-purity alumina ceramic spheres. 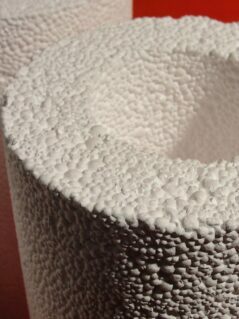 ZIRCAR Ceramics’ Bubble Alumina is a rigid, low-density, insulating refractory comprised of hollow high-purity Alumina spheres bound in a high-purity Alumina cement. Bubble Alumina exhibits high creep resistance to temperatures as high as 1825°C (3317°F).